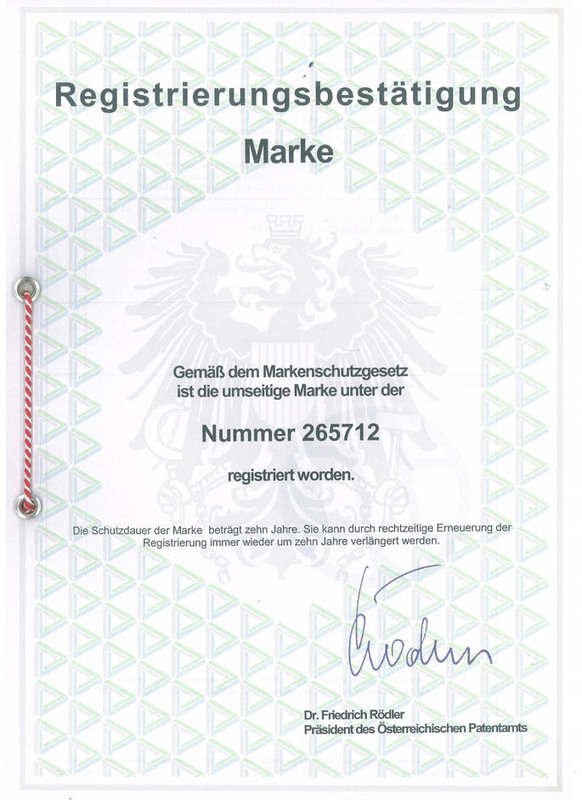 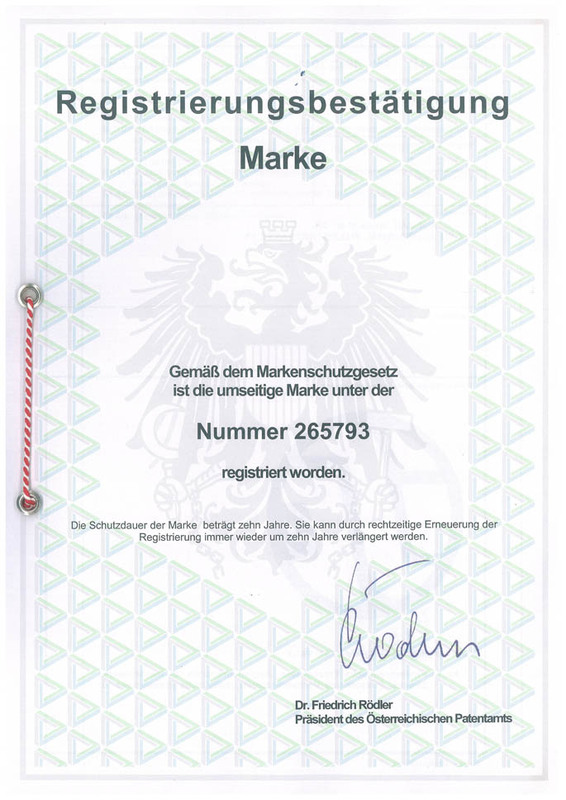 According to law for trademark protection the Mark [Logo] of the International Society of Cryosurgery has been registered under the number 265712 from 2011 10 04. 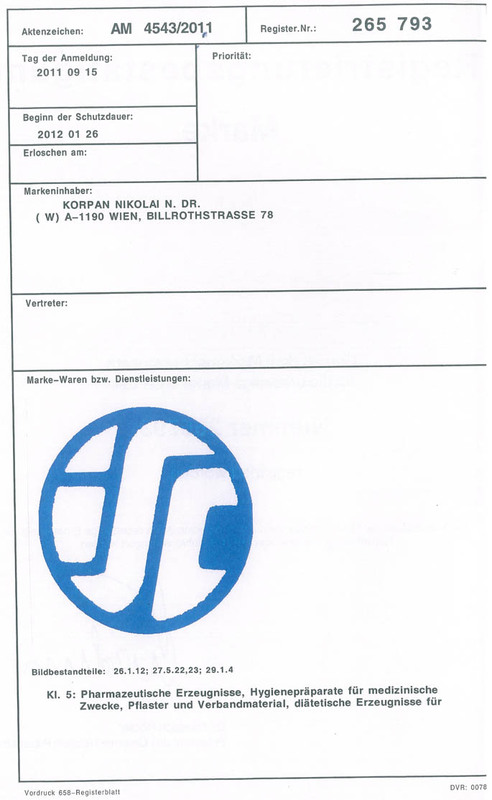 The period of the ISC Mark protection amounts to 10 (ten) years. 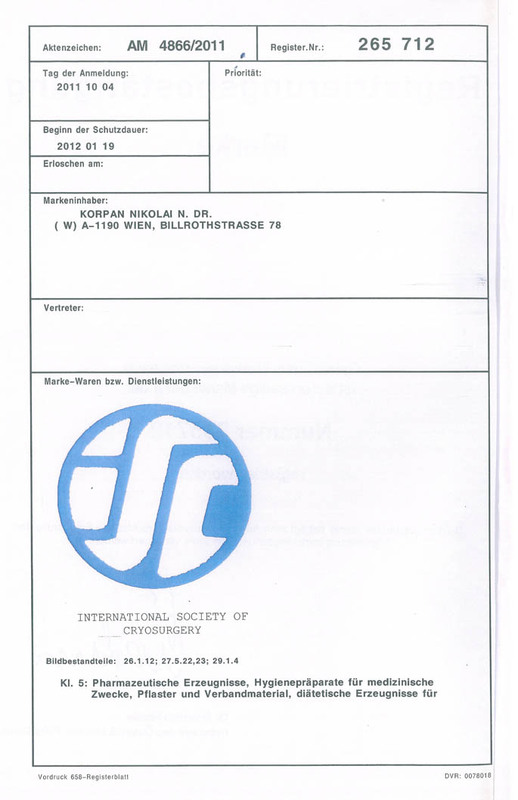 After that the ISC Mark protection can be prolongated for the next ten years per registry reopening.